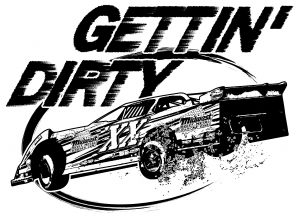 Midwest Sheet Metal is “Getting’ Dirty” again at the Lucas Oil Show-Me 100 on Thurs. May 21 thru Sat. May 23, 2015. 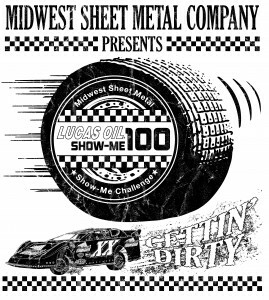 Join us on Saturday, May 23rd as Midwest Sheet Metal sponsors the 2nd annual Show Me 100 Last Chance Challenge. More details about the race here.